For IT jobs and internships in Baden-Wurttemberg. Fröhliche Feiertage und einen guten Rutsch in ein glückliches neues Jahr! In case you have been rejected after a job interview even though you did very well, check your rejection letter if you got a recommendation code. Consider the recommendation code as value estimate and recommendation of your person to other partner companies in our community.The members of the ITbawü.de-community prefer recommended candidates. Due to the recommendation code you will get feedback on your application within a short time and will be promptly invited for an interview. Why does that work? 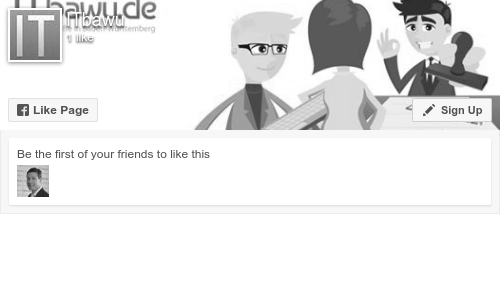 Companies of the ITbawü.de community do have similar interests, namely their goal to recommend good candidates. The partners agree regularly on criteria who deserves a recommendation code. Please have a look at our FAQ section to learn more about our current criteria.